A growing 2-day food and drink festival in the heart of the beautiful Medieval town of Tewkesbury. 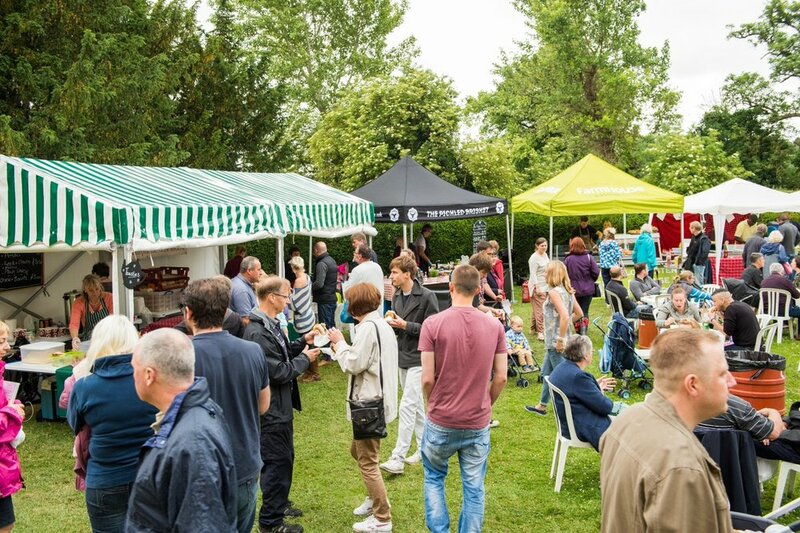 Includes a food and drink marquee with over 60 stalls offering a wealth of local produce including award-winning cheeses, locally reared meat, homemade cakes and pastries, local wine, beer and cider plus much more. The festival also boasts a cookery theatre and a feastival garden full of tantalising treats, live music, and children's entertainment – perfect for a family day out. Want to trade at Tewkesbury Food & Drink Festival?